Hiroshi Sugimoto's working space in New York is similar to many traditional artists' studios: by facing north, direct sunlight is avoided, and the light quality is stabilized. 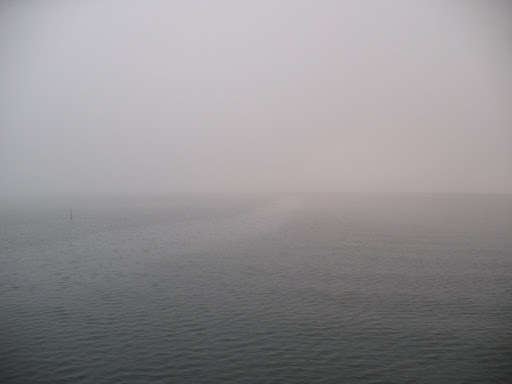 Some of Sugimoto's photographs are taken here, but most are shot in other locations. The artist uses a 19th century-style, large-format camera. 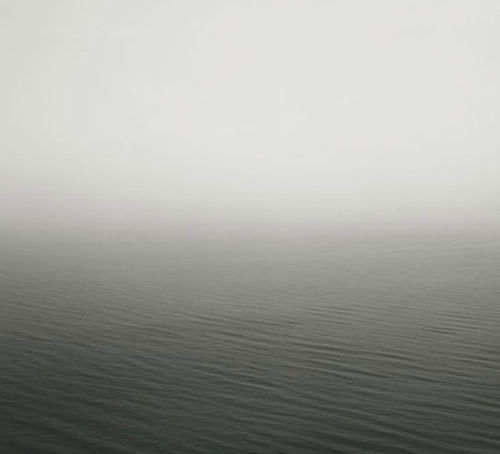 The blurring effect in Sugimoto's Joe series originates from his unconventional use of infinity, which refers to the farthest reaches of the background. While the furthest a traditional lens can focus is infinity, his large format camera can be forced to double the infinity-effect, which results in the blurring of the photograph.